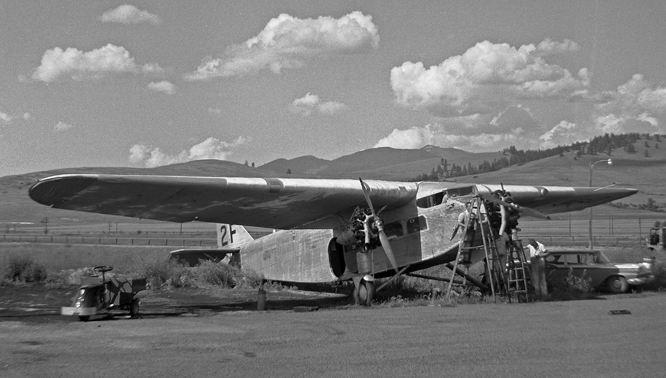 A combination of timing, location, and need: A proposed national museum for aerial firefighting history is ripe for development at Boise, Idaho. A team must coalesce if this is to happen. Museum with strong educational benefit for the community. Operated and funded by a private non-profit organization, not part of the government. Conceived with partnering agreements involving many agencies, companies, and organizations that want to help. 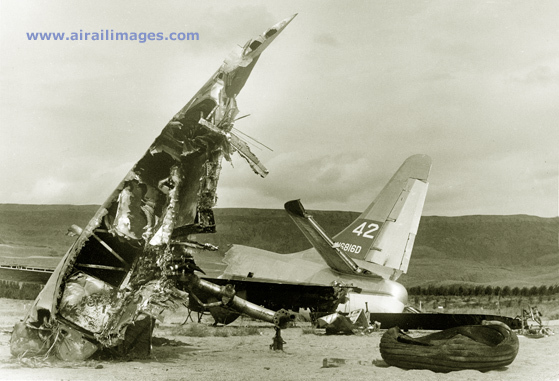 heroics and science; energy and engineering, this perennial aerial drama has unfolded for more than a half century. 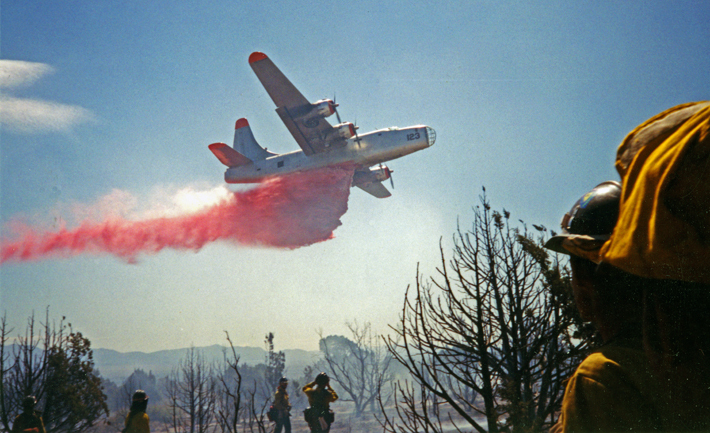 The pilots and aircraft of the pioneer air tanker operators are slipping quietly into the past, like the last wisps of fire retardant lingering in the air at the end of a good drop. Their story deserves and needs to be preserved and made public in a thoughtful, professional museum that honors the people, the aircraft, and the evolving mission. 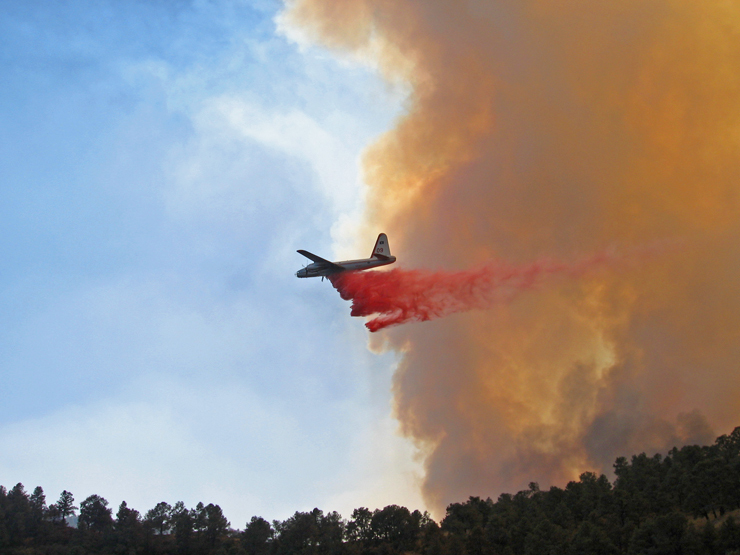 The exciting world of aerial firefighting has deep connections to the Boise, Idaho area. 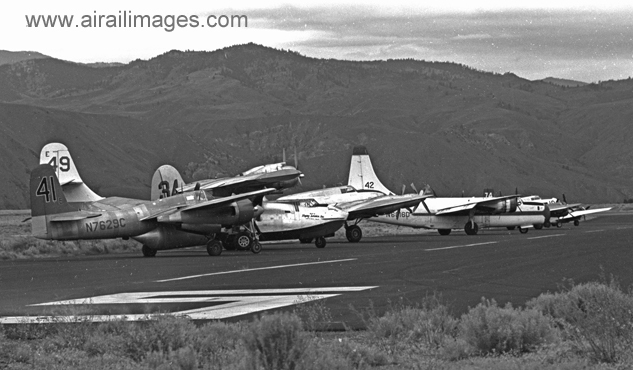 Pioneer air tanker aircraft came from Boise in the 1950s, and the multi-agency National Interagency Fire Center (NIFC) at Boise’s Gowen Field is a national focal point for wildfire management, including the innovative use of aircraft in fighting fires. 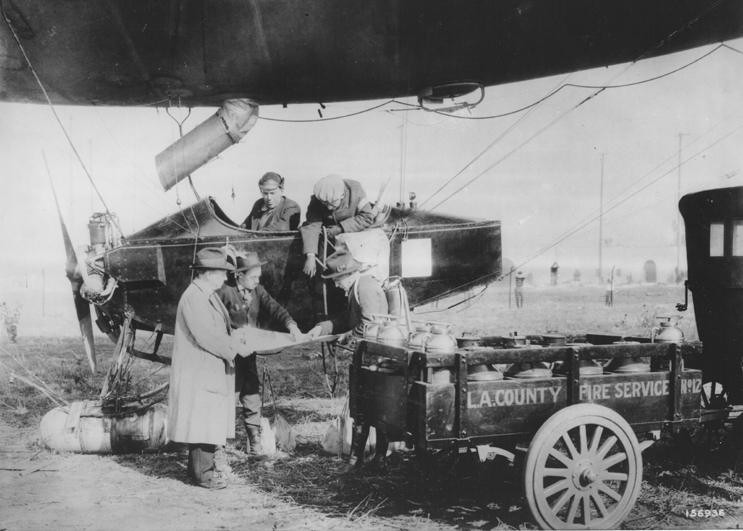 Boise’s singular connection to aerial firefighters, coupled with a large population base of more than 300,000 residents and thriving tourism along the Interstate 84 corridor, makes this the most appropriate site in the United States for the National Aerial Firefighting Museum (NAFM). The greater Boise area includes more than 75,000 children and youth between the ages of 5 and 18 who will benefit from the educational examples available from the aerial firefighting industry. mathematics concepts. Whether roaring down a smoky canyon in a World War II-surplus TBM torpedo bomber or making spot-on retardant drops with the aid of computers in a huge 747, the air tanker world can teach us all something about courage backed by science and innovation. The storied bravery of smokejumpers who parachute into remote fire sites adds another dimension to the museum’s presentation. Engineers and forestry scientists continue to invent and validate dazzling improvements in the way we protect lives and manage wildlands. Wildfire management is undergoing evolution at a crucial time in America as more and more residents move into the wild. Prudent wildfire management must take into consideration the safety of residents and their property as well as the occasional need to allow some lower-level burning to harvest tinder that otherwise would contribute to out-of-control superfires later. The National Aerial Firefighting Museum is the perfect venue to explore the dynamics and personal responsibilities of wildfire management in the context of the exciting world of flight. museum’s goal is providing an engaging venue and the tools for educational opportunities that underscore the history and drama of aerial firefighting. To do this, the museum will illustrate the science, technology, engineering, and mathematics concepts necessary to the mission. And it will foster the over-arching goal for students to become critical thinkers and self-motivators throughout their lives. Museumerica.com is pleased to share this idea with our website visitors. The goal is to create the best National Aerial Firefighting Museum possible, using the creative talents of as many people as possible. This is not an official Museumerica.com proposal; the creation of the NAFM could happen with or without Museumerica.com participation. 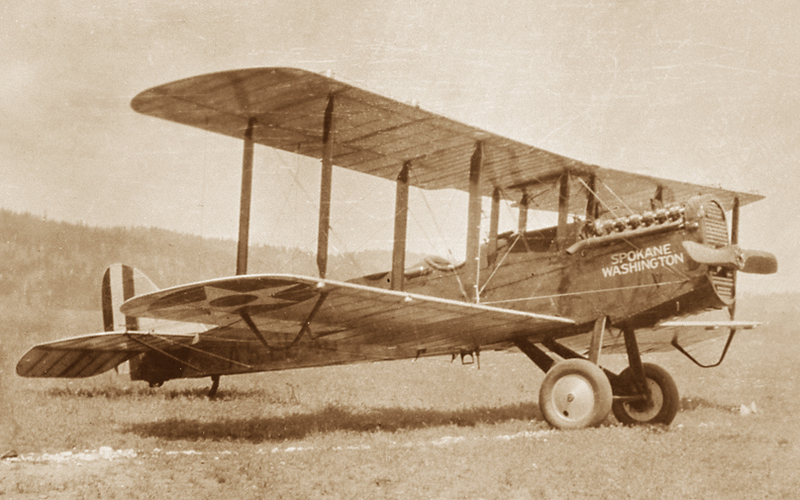 Museumerica.com cannot personally reply to all messages, but we will endeavor to follow up on queries that could help coalesce a team to make the National Aerial Firefighting Museum a reality. Now, the NAFM is no more than the electrons on this web page. Could you get it out of the virtual world and onto the map? 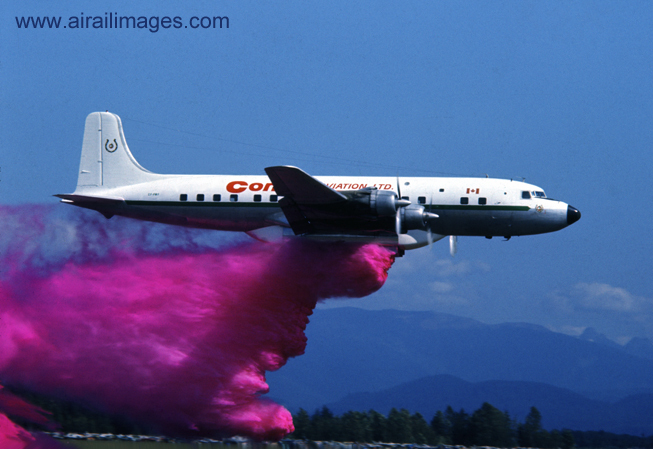 This motion picture and still photo collection preserves a remarkable group of firefighting air tankers that gathered at Wenatchee, Wash., to fight severe wildfires in north central Washington in July 1970.